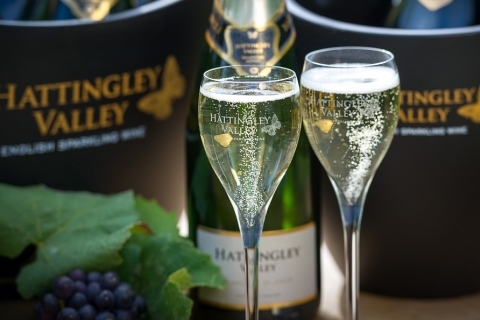 Multi award-winning, Hattingley Valley specialise in producing delicious sparkling wines in the traditional method and made unique to them by the elegant touch of oak. 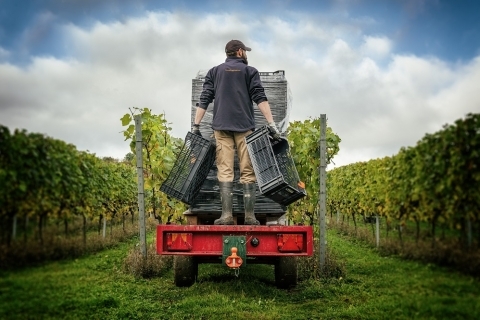 The grapes are nurtured on Hampshire chalk before being carefully picked by hand. The grapes then make the 3-mile journey to the winery in Lower Wield where, for the most part, they are turned into premium sparkling wine by their award winning winemaking team. The vineyard regularly opens its doors for behind-the-scenes tours, which include a trip to the vineyard (weather permitting), an in-depth tour of their state-of-the-art, eco-friendly winery followed by a tasting of their premium English sparkling wines.